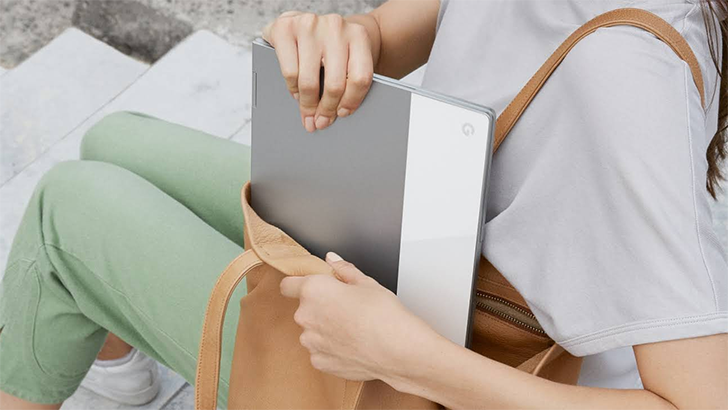 Some smartphone users are perfectly content to just use their handsets as they arrived, with the phone's interface configured to all its default settings. Others will take the time to personalize a little by changing the wallpaper, and maybe tweaking something like font size to their liking. And then there are users who will settle for nothing less than a fully customized user experience. For Samsung fans counting themselves among that latter camp, we used to have the Good Lock app, presenting multiple avenues for adjusting the Galaxy S7's interface. 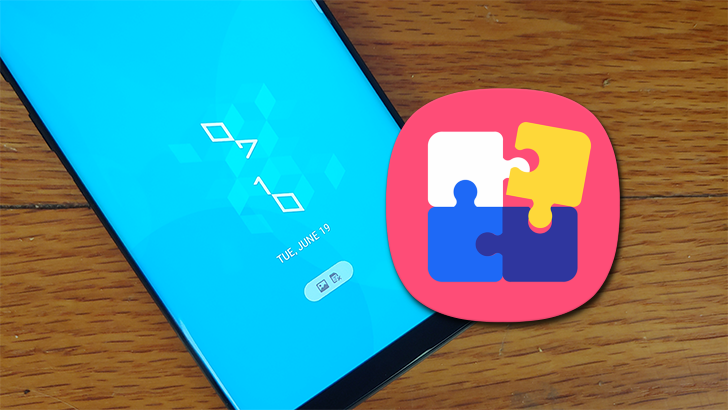 Now it's time for a new generation of Good Lock to pick up the slack, as a revamped 2018 edition of the app lands for Oreo-running Samsung phones. The last time we posted about a deal on a (new) dual-SIM Galaxy S8 was back in December, when it was being offered for $569.99. Half a year has gone by since then, and pricing for this Exynos S8 model has dropped by nearly $100 to $474.99, the lowest price we've seen. 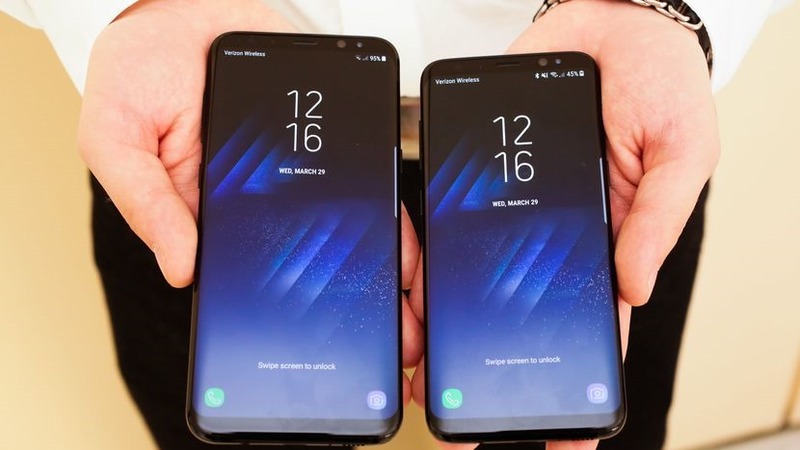 Galaxy S8 and Galaxy S8+ owners on US Cellular can now upgrade to Android 8.0 Oreo. 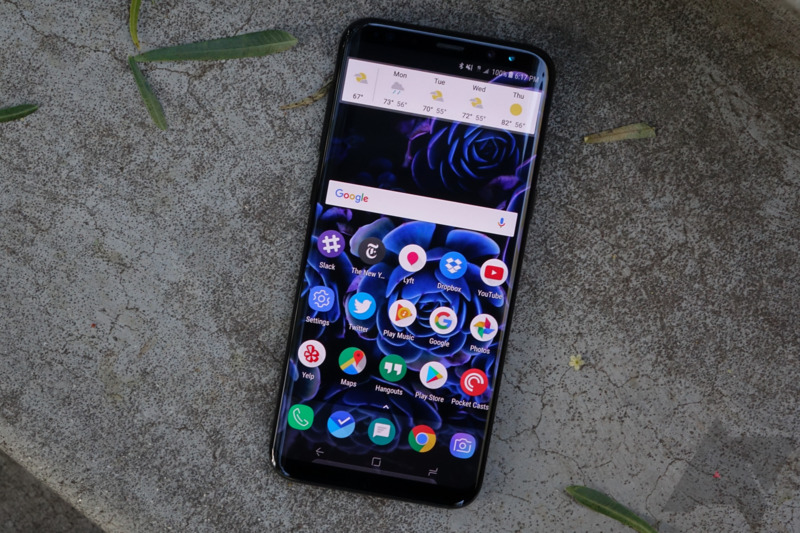 The update brings the latest Samsung Experience 9.0 user interface, bringing the Galaxy S8 series in line with the Galaxy S9, as well as new features like picture-in-picture and notification dots. 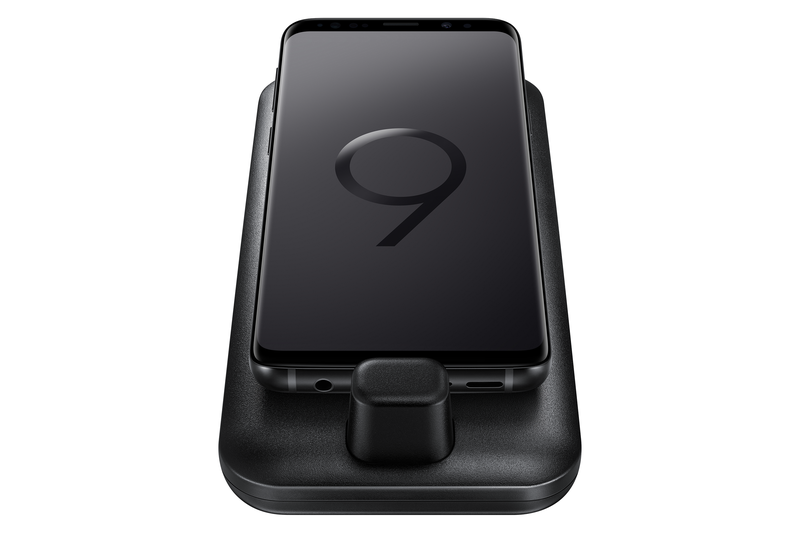 The new Samsung Galaxy S9 and S9+ already came out earlier this year, but if you're not overly enticed by Samsung's new flagships or prefer to save a few hundred dollars and get something that's slightly less cutting-edge, you might consider purchasing last year's Galaxy S8 or S8+. If that sounds like you, you'll be pleased to know there are a few deals on eBay that'll net you an unlocked S8 or S8+ (either new or refurbished) starting at just $411.84. The carrier unlocked versions of the Samsung Galaxy S8 and S8+ are getting Android 8.0 Oreo today. 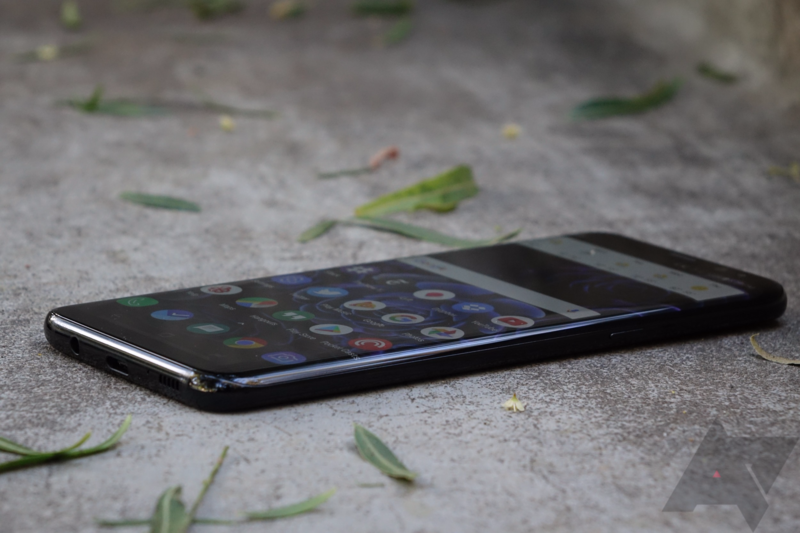 Samsung promised all S8, S8+, and Note 8 devices would receive an Oreo update by mid-April, and they seem to be delivering. S8 and S8+ devices on Verizon, T-Mobile, Sprint, and AT&T were all updated in March, and the unlocked Note 8 got the update yesterday. 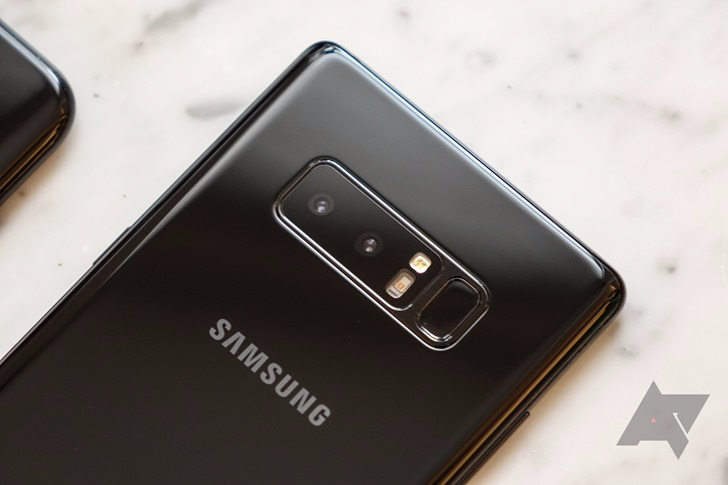 The Galaxy S9 is shipping, so it's about time that Samsung's 2017 flagship phones got Oreo, don't you think? So far, T-Mobile, Sprint, and Verizon have all started pushing updates. Today is AT&T's turn. The OTA is hitting devices as we speak, so that's the last of the big four.